Traditionally, we have the pleasure to invite you to participate in the subsequent edition of the Congress of Cosmetic and Pharmaceutical Industry. This year, jointly with the Honorary Host – BELL PPHU and NOVARTIS TECHNICAL OPERATIONS Polska we invite you on 13-14-15 of November 2018 to Hotel Narvil**** in Serock for the annual B2B meeting of cosmetics and pharmaceutical manufacturers and suppliers from pharmaceutical and cosmetic industries. 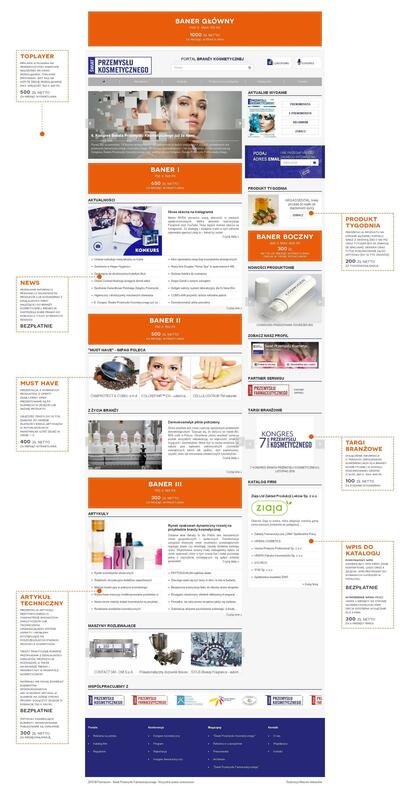 The Convention is addressed to cosmetic manufacturers, pharmaceutical manufacturers, and suppliers of raw materials, machinery, laboratory equipment, packaging and solutions used in the cosmetic and pharmaceutical industries, as well as all persons interested in the cosmetic and pharmaceutical industries. Participation in our Convention is the opportunity to meet representatives of the cosmetic and pharmaceutical industries, as well as a unique occasion to deliver a lecture or set up a stand among the leading providers of solutions for the cosmetic and pharmaceutical industries.